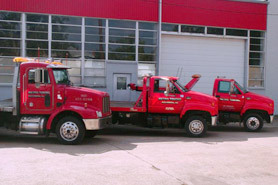 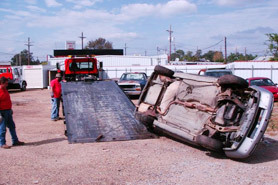 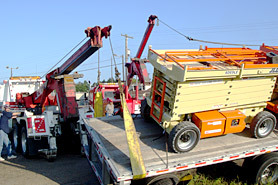 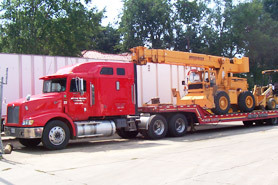 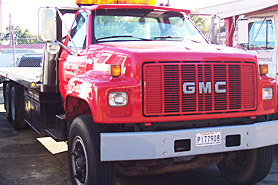 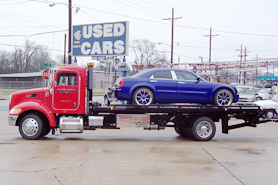 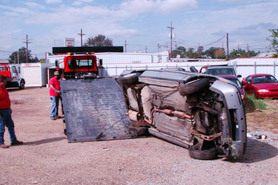 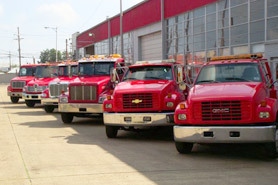 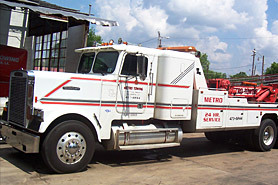 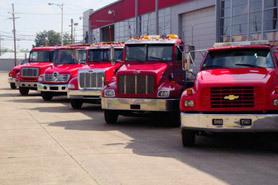 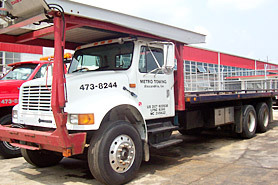 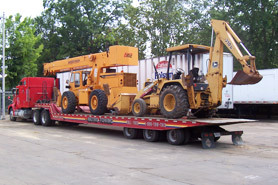 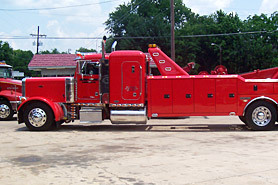 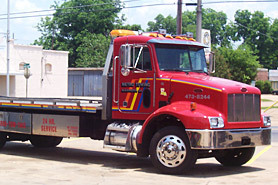 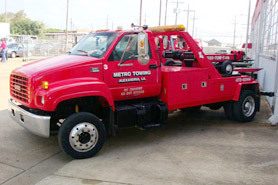 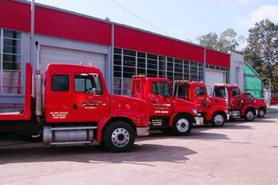 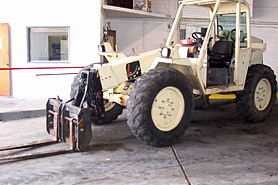 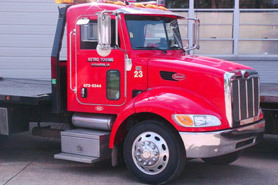 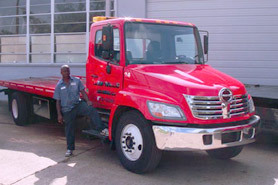 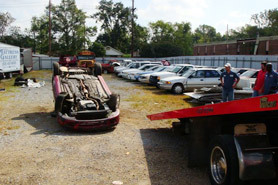 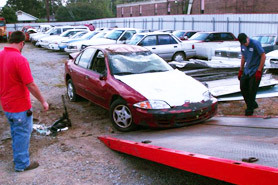 Metro is fully equipped to handle the smallest to the largest recoveries, from the beginning to the end. 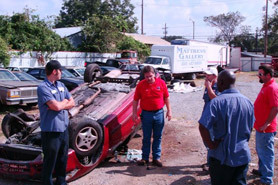 Our caring staff will assist you in any way possible. 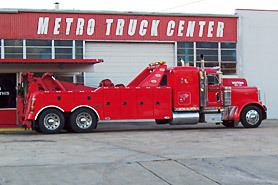 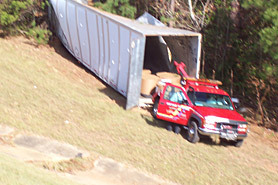 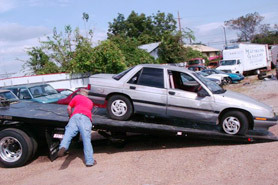 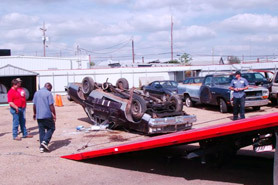 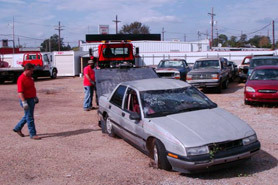 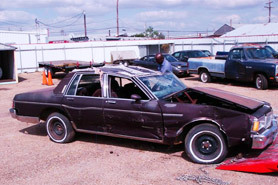 © MetroTowing.com., A Divison of RDK, Inc.